An awesome Favor to give away to your guest. 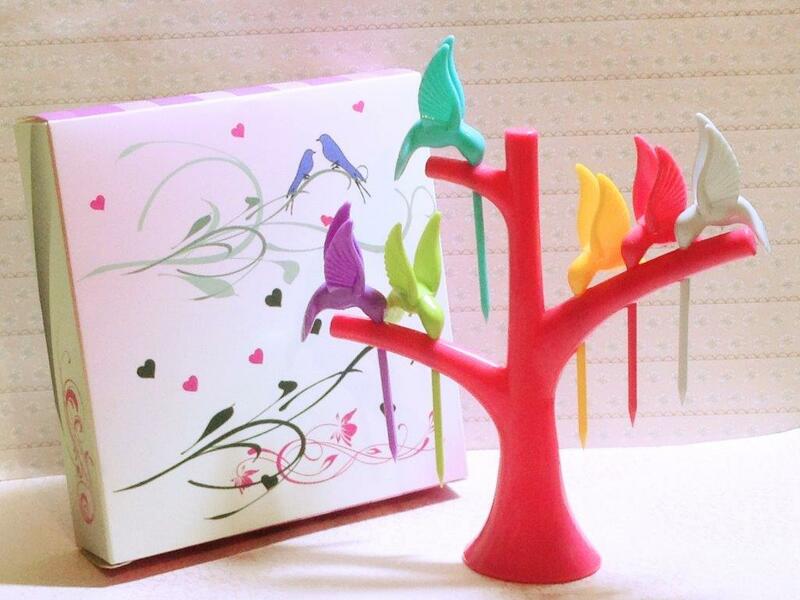 This Humming Bird Fruit Pick will be loved by your guest.. something fun and practical . Price includes a same theme design gift box.